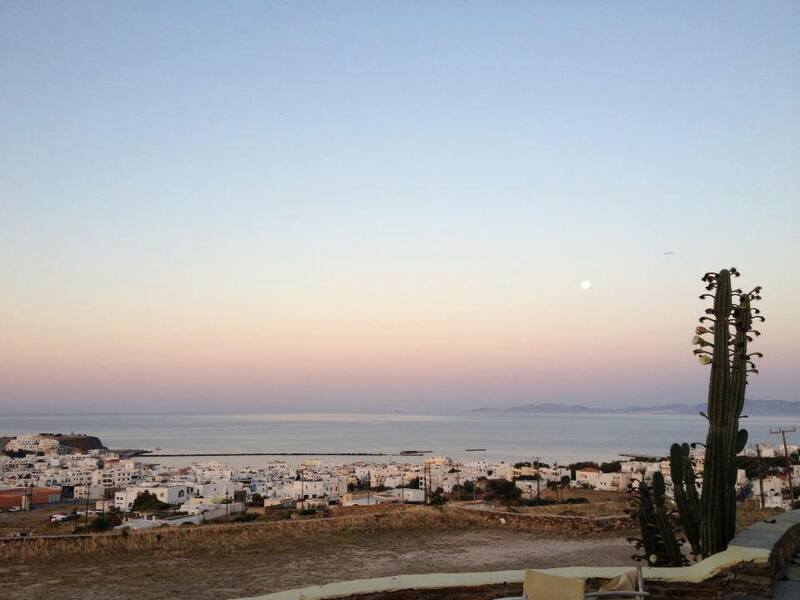 Summer is just around the corner and for those of you travelling to Tinos this year, there is a great choice when it comes to nightlife and partying. Boasting unique. Delicious cocktails, suberb music and stunning views of the Aegean Sea. 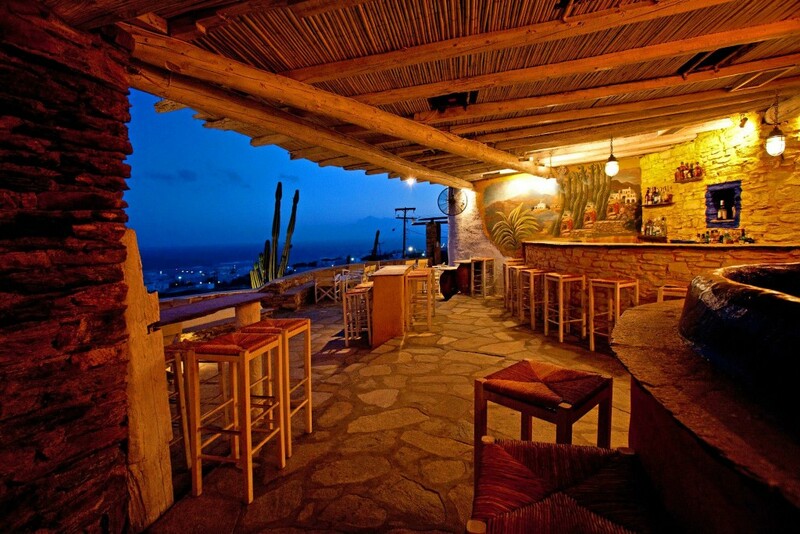 Kaktos Cocktail Bar truly is one of Tinos’ well-known and beloved night clubs, and this year they are celebrating 25 years since its grand opening. 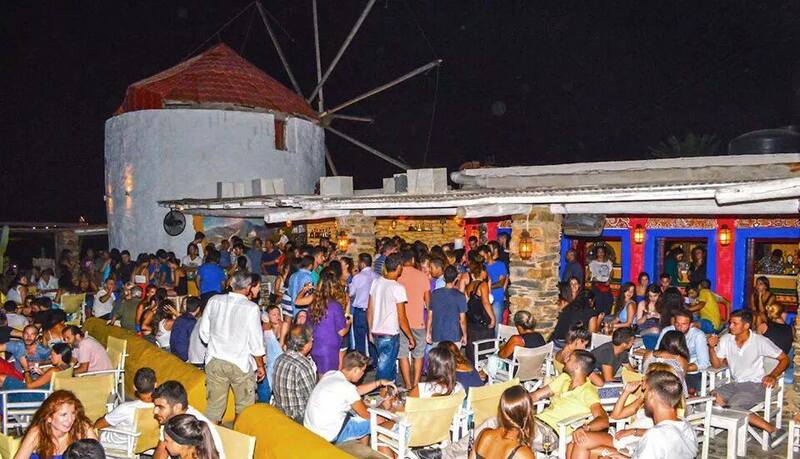 An Old Cycladic Windmill (from about the 1800), in Mills location, has turned into one of a kind bar which offers you all time classic amusement. An absolutely alternative choice for your night, full of tasty cocktails, dance rhythms and a breathtaking view. 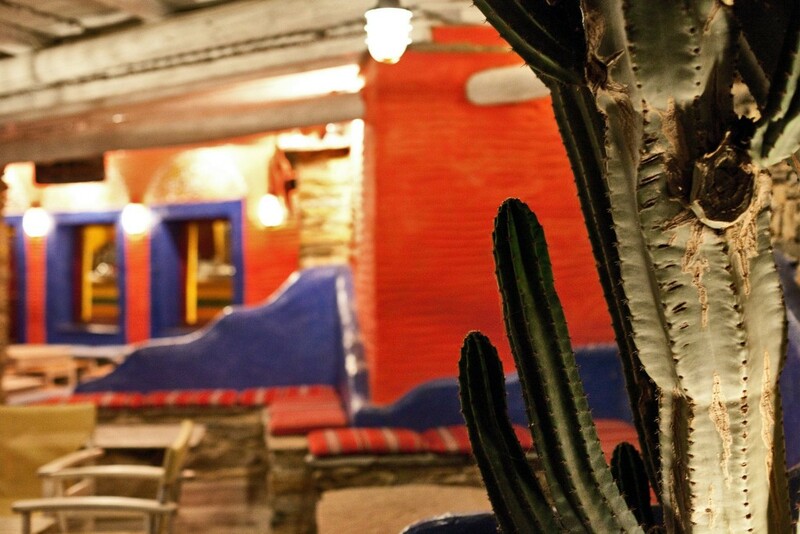 Kaktos bar with its special Mexican style with cactuses and vivid colours, the great view of Mykonos, Delos, Syros and above Chora of Tinos in combination with a nice Mojito assures you the best of the night! Boasting unique. Delicious cocktails, suberb music and stunning views of the Aegean Sea. Kaktos Cocktail Bar truly is one of Tinos' well-known and beloved night clubs. An absolutely alternative choice for your night, full of tasty cocktails, dance rhythms and a breathtaking view. 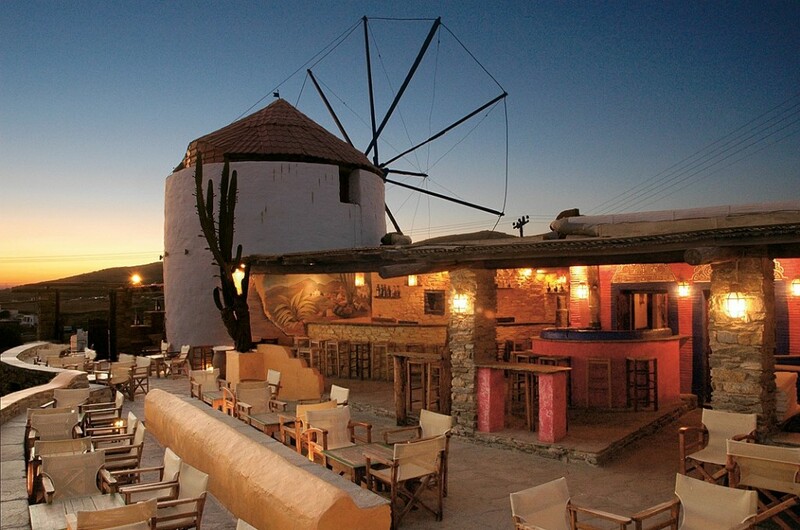 An Old Cycladic Windmill (from about 1800), in Mills location, has turned into one of a kind bar which offers you all time classic amusement. Welcome to the best cocktail bar of Tinos! Can you handle the view?